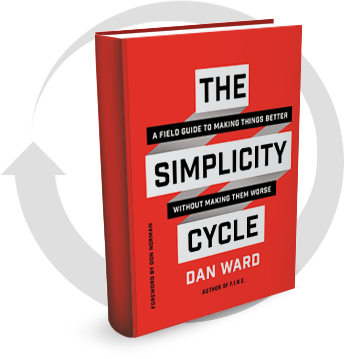 Author and UX consultant Dan Ward shares an illustrated interpretation of his book, "The Simplicity Cycle." Janet's story illustrates some common design patterns and pitfalls. To learn more about other design patterns and principles, as well as some tools and techniques you can use on your projects, check out The Simplicity Cycle, available wherever books are sold.